Home > Online shopping > Little Tikes BOGO Talk to Me Soccer or Basketball Sets 12/1 Only! 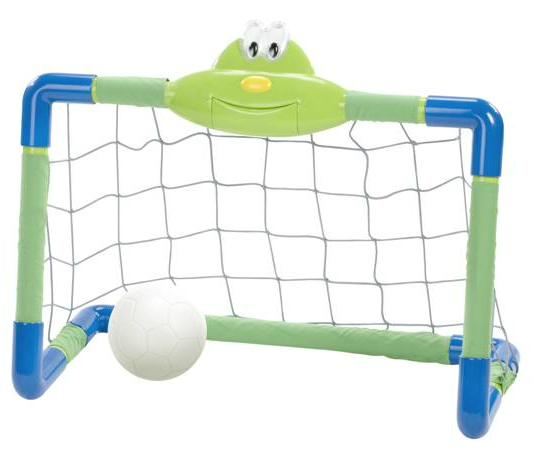 Little Tikes BOGO Talk to Me Soccer or Basketball Sets 12/1 Only! Talk to Me Basketball Set Buy One Get One Free today! These are normally $39.99 each, so you’ll get two for that price! Don’t need both? Go in with a neighbor, friend or family member and each get it for half price. These are only available while supplies last. Use code CCBD2011 to get 5% off.